Opportunity Knocks! 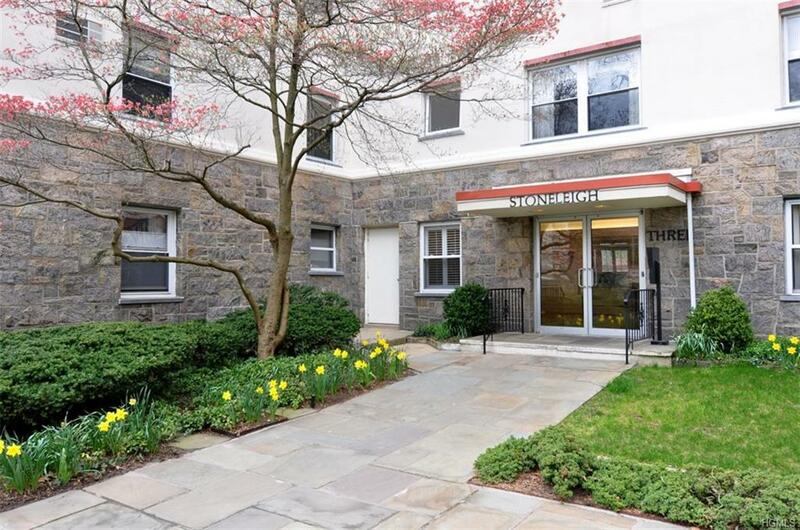 Ultra convenient one bedroom with private outdoor space located in the premiere complex of Stoneleigh Plaza offering immediate parking. 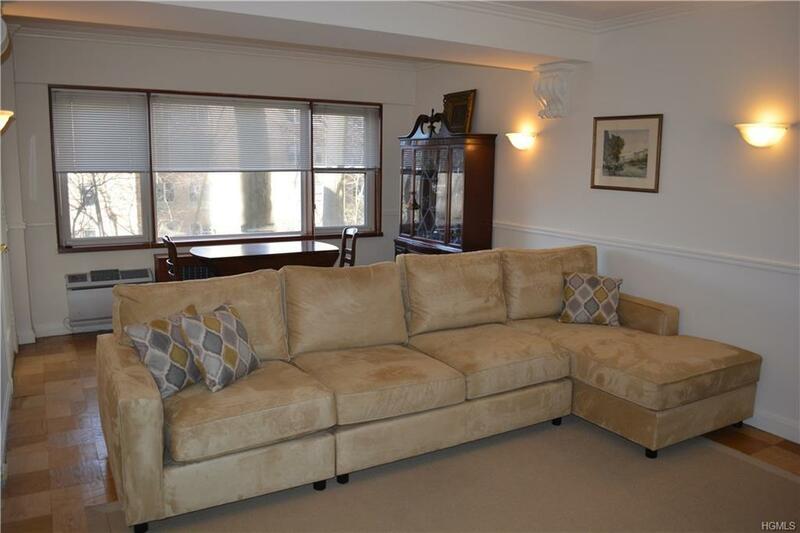 This unit boasts privacy, generously proportioned, sun drenched rooms overlooking the manicured gardens of complex. 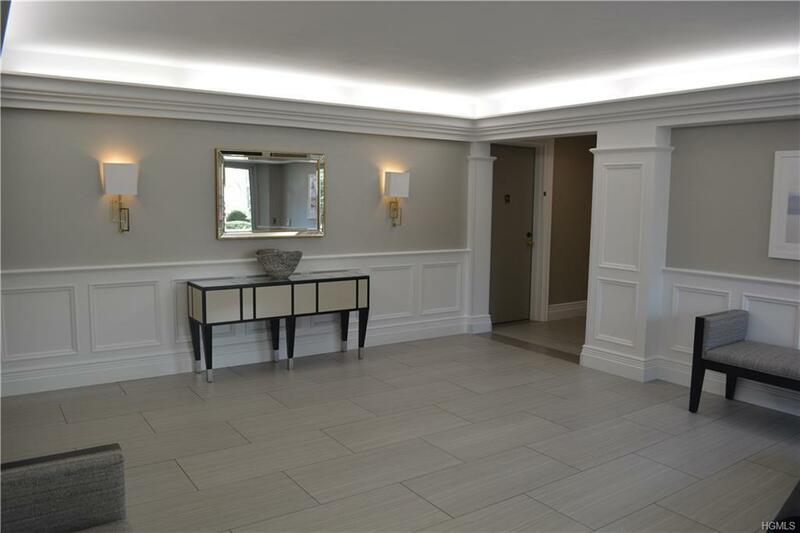 A short stroll to Bronxville Metro-North Station (30 minutes to Grand Central), restaurants, cafes, movie theatre, hospital, walking and bike trails, and all the Village of Bronxville has to offer. 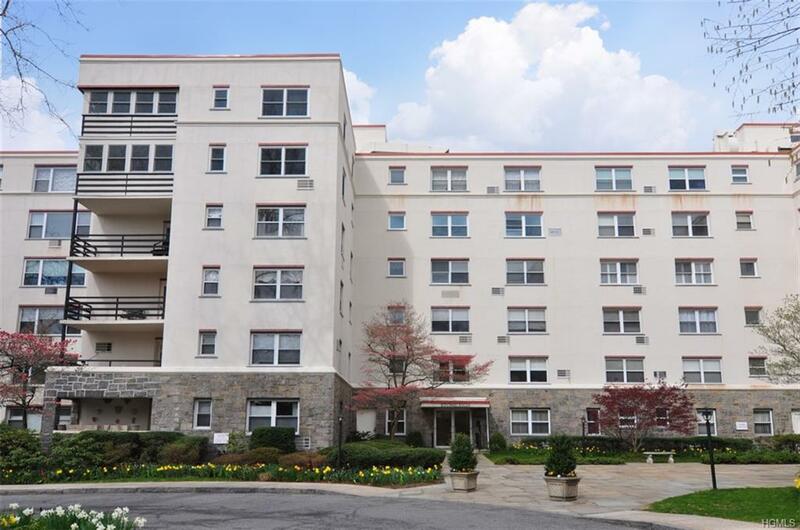 Cash building, no financing permitted. Listing courtesy of Carol Conway of Park Sterling Realty.